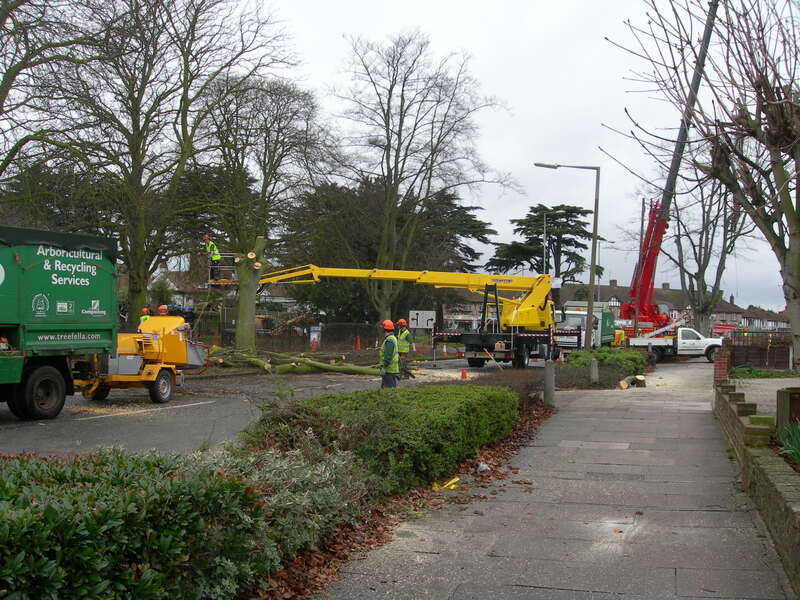 As the trees come down, to enable the works to improve Cuckoo Corner, it easy to forget that this is just one piece in the jigsaw to improve Southend for residents and business. Southend Council has a programme of works exceeding £25m, the schemes include providing a new central seafront area with fantastic new lighting columns and a really great feature fountain for when the tide is out, a new Warrior Square Park is taking shape and to reduce congestion two bottlenecks on the A127 are funded for major improvements (Cuckoo Corner and Progress Road) whilst at Victoria Station a major public realm scheme is underway. Add to this the go ahead for the airport and Southend Council’s plans for a new museum and library in partnership with the college and university and the bigger picture starts to be come clear. Hotels are opening, regenerating and expanding, the new Garon Park pool has attracted Olympic interest, hoteliers are talking to Olympic organisers. All these works are pouring money into the wider Southend and Essex economy through the contracts, around £1m a month from the airport works alone and its only just started. Southend is on the cusp of becoming a really exciting place to be, with good job prospects, a thriving economy based upon a cross section of opportunities, from tourism to precision engineering and avionics. The University and College are expanding, Metal is forging ahead, our beaches and parks are award winning and the Council is investing wisely in the public realm. Nothing happens overnight and this is certainly true in respect of Councils and Goverment, indeed it has taken some 5 years to get all these schemes to fruition, to be able to tap into the funding , to prepare the everending business cases and to put everything in place, so now, as we start to deliver them, there is an almost tangible excitement about them. However, we need to continue to work to promote the town, to be ready for the next funding round when it comes, as eventually it will, we still have the Bell and Kent Elms, we still need a better road to the East avoiding the central areas, we still need to plant trees and maintain and improve our streets, we still need to address the smaller Cliff slips and so the list goes on. 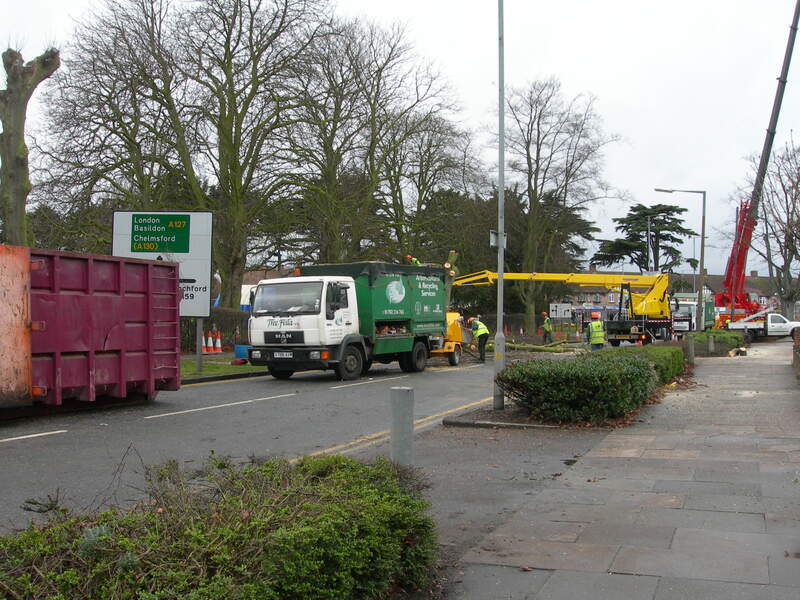 Yes there’s lots to do and its also important that we can continue to improve the council, to offer good value for money, to offer excellent customer services as all these improvements help Southend residents and businesses on a daily basis.